Use of glucocorticosteroid injections have been around since 1950 and there are now around half a million steroid injections performed per year in the UK in primary care with the knee joint being one of the commonest targets for injection treatment (Maricar 2013). The exact mechanism of their action is only still slowly unravelling. They appear to work at the level of the nucleus of the cell, altering DNA gene transcription and production of proteins and enzymes. There appears to be some inhibition of inflammatory during expression and some up regulation of natural anti-inflammatory gene expression, Inhibition of mediators include cytokines, TNF, leukocytes, phospholipase A2, and Cox enzymes and thus prostaglandins. There is also inhibition of degranulation of human basophils (histamine release). An alteration of C-cell and B-cell function and an increased viscosity and hyaluronic acid concentration among its actions. This anti-inflammatory and immunosuppressive effect becomes recordable within 4-6 hours post injection and continues after drug clearance, therefore making its exact mechanism on pain reduction unclear. Steroids can, of course, administered locally and systemically. The hypothesis for delivering a local injection has been to deliver a high concentration of drug adjacent to the suspected origin of pain or pain producing structure to assist in reduction of inflamed and oedematous tissue, as well as a local blockade of activated cytokines and immunological mediators. There is minimal data available to identify the precise efficacy of steroid injections. Studies have shown the pain relieving effect and NNT (numbers needed to treat) to be comparable to that of max dose NSAID’s. There is a consensus that the efficacy is better in acute, rather than chronic, conditions and studies have claimed relief from anything from a few days to nine months (Arroll & Goodyear 2005) but there is an ongoing debate regarding the relevance of local administration. There is a consensus that there is short term relief from corticosteroid injections from around 6-10 weeks in many trials. However, there is disagreement over any long term benefits with few trials consistently reporting relief beyond the initial period. Thus, a focus has often been placed upon identifying patients likely to respond to steroid injections. Much of the evidence for the efficacy of intra-articular injections of corticosteroid have been focused on the use of osteoarthritis of the knee. Bellamy et al (2004) concluded that steroid was superior to placebo and hyaluronic acid in the first 1-3 weeks, but not in the 4-24 week period. High doses may give longer lasting relief (Arroll & Goodyear-Smith ,2004) and attention has been drawn to the fact that may pain producing structures, relating to osteoarthritis of the knee, may be extra-articular (Sinatra et al 2011). There is a lack of correlation with pain and x-ray findings, which makes x-ray unreliable as a predictor of likely pain relief from steroid injection. A study by Stitik (2011) demonstrated underlying calcium, pyrophosphate deposit disease (eg., pseudo gout or chondracalcinosis) generally respond well to steroid injection. Local tenderness and higher baseline scores for pain (Gaffney, 1995 ; Pendleton et al, 2010), along with local heat, had some degree of positive predictive value in predicting who would gain relief from steroid injection. Factors that were not helpful were those such as range of movement in the knee, and quad strength. Arroll & Goodyear (2004) identified signs of local inflammation, such as warmth and effusion, as being the best predictors of good outcome from steroid injection. Pyne et al (2004) identified local tenderness as being the best predictor. There are a number of risks specifically identified relating to intra-articular steroid injections. Caldwell (1996) identified a risk of septic arthritis, reduced by good technique to be roughly 1 in 14,000 to 1 in 50,000. Post injection flare is a risk in anything from 2 to 26% of patients. Effects on cartilage, particularly relating to use of high doses, were identified by Ostergaard (1998) and rare effects, such as osteonecrosis, are usually linked with repeated injections of high dose. Other risks included such as intra-articular calcifications (Job-Deslandre 1990). Maricar et al in their 2013 systematic review article ‘Where and how to inject the knee’ considered the evidence for potential benefit from ultrasound guidance for knee injections. 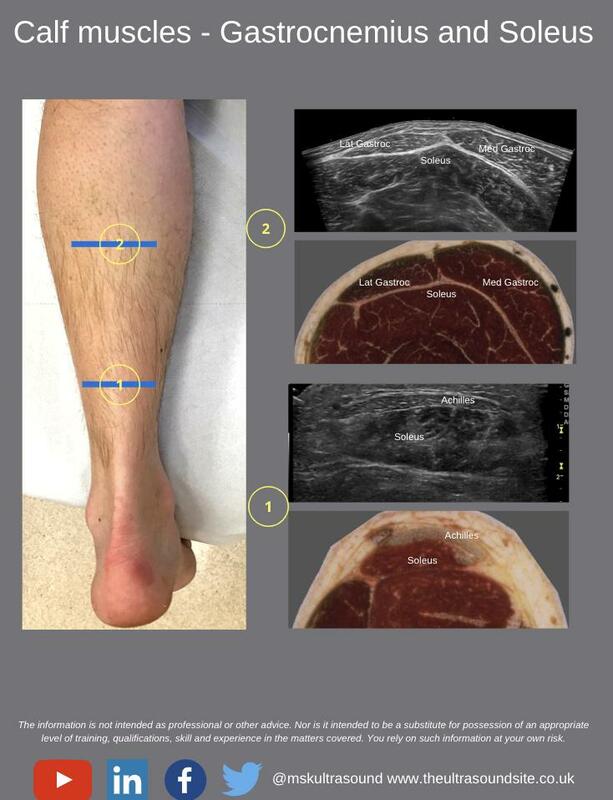 They found that accuracy was improved using ultrasound guidance in most cases for any of the eight approaches described and improvements were greatest where clinicians used the mid-medial patellar or the anterior-lateral joint line approaches. Overall there was an approximate inaccuracy rate of 20% with blind injections for the knee joint which correlated largely with clinicians experience. Overall, blind injections varied in accuracy from around 55-100% accuracy versus around 90-100% accuracy with image guidance (Curtiss et al 2011) . Short-term outcomes and duration of treatment affect were found to be favourable with image guidance in two from three of the studies but with no measurable long term benefits. Sibbitt et al (2011) also noted better aspiration results using ultrasound guidance. In Sibbitt’s (2009) article greater than 300% volumes of aspiration fluid were achieved along with 58.5% less pain at 2 weeks and 43% less procedural pain, the study considered a range of joints with 42% in the study being knees. As with all clinical interventions there is a potential risk and benefit which need to be weighed up. The individual factors in each case may affect our clinical reasoning and decision making. Steroid injection for OA knee remains a useful treatment in correct clinical circumstances to give some degree of pain relief but length of treatment affect may be unpredictable and possibly short lived, and thus not always viable as a sustainable long term management plan. Caldwell, J., (1996) Intra-articular Corticosteroids – Guide to selection and indications for use. Drugs: Oct: 52 (4), 507-514. 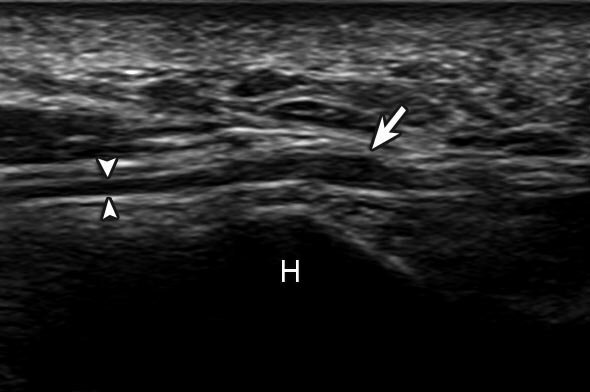 Curtiss H, Finnoff J, Peck E, Hollman J, Muir I, Smith J, (2011) Accuracy of ultrasound guided & palpation guided knee injections by an experienced and less experienced injector using a superolateral approach: a cadaveric study.PM&R 3(6): 507-15. Gaffney, K., et al (1995) Intra-articular triamcinolone hexacetonide in knee osteoarthritis: factors influencing the clinical response. Ann Rheum Dis. 54:379-81. Maricar, N., et al (2013) Where and how to inject the knee – a systematic review’ Seminars in Arthritis and Rheumatism Oct: 43 (2) 195-203. Maricar, N., et al (2013) Predictors of response to intra-articular steroid injections in knee osteoarthritis – a systematic review. Rheumatology: 52: 1022-1032. Ostergaard, M., Halberg, Poul., (1998) Intra-articular corticosteroids in arthritic disease: A guide to treatment: Feb: 9 (2): 95-103.